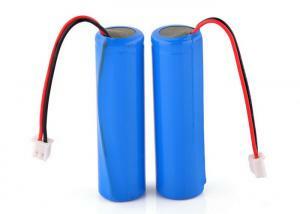 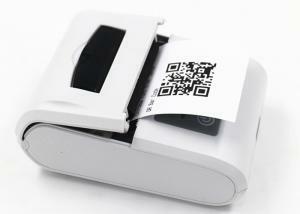 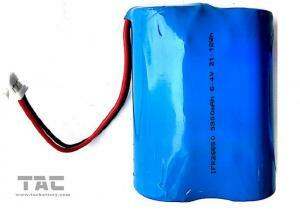 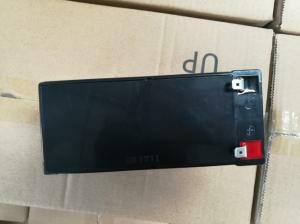 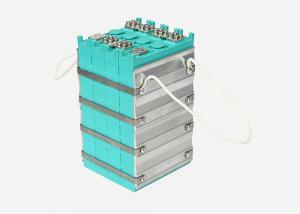 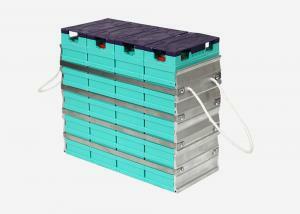 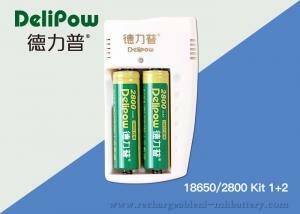 rechargeable lithium batteries - rechargeable lithium batteries for sale. 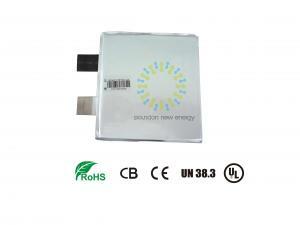 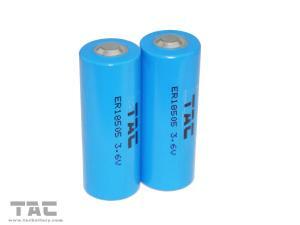 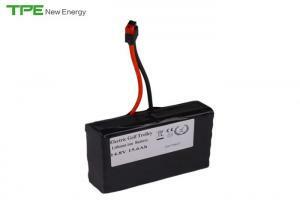 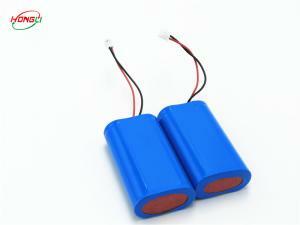 3.6 V Energizer Rechargeable Lithium Battery 3000mAh for Radio Electric Tools Description: 1. 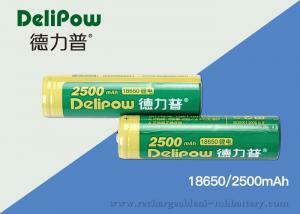 The model name: ER18505M 2. 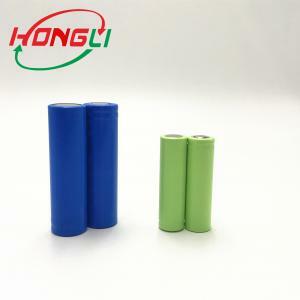 Higt power can reach 3000mAh... HONG KONG TAC INDUSTRIAL CO., LTD.
MarsFire 26650 4000mAh Rechargeable Lithium Battery, LI-ion 3.7V Battery Recharge Quick Details Place of Origin Guangdong, China (Mainland) Brand Mars... Shenzhen Marsfire Technology Co., Ltd.
UPS Rechargeable Lithium Ion Batteries with -20 - 60℃ Working Temp 1C Max Charge Current Specifications: Capacity 20Ah Voltage 3.2V Charge ending volt... Hunan Soundon New Energy Co., Ltd.
100Ah lithium ion battery for electric vehicles, solar system, electric trucks, pallet stacker GBS-LFP100Ah Good performance under high and low temper... Zhejiang GBS Energy Co., Ltd.
424567 3.7V 1500mAh Rechargeable Lithium Polymer Battery for Smartphone/Auto-ID Reader/Smart Card Reader Our Battery : Our Factory : 1. 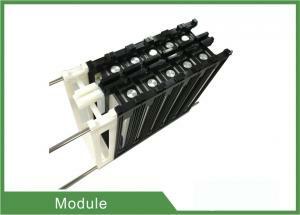 Factory Histor... SHENZHEN SUNHE ENERGY CO.,LTD. 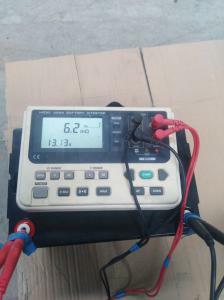 Doppler Portable Ultrasonic Flowmeter DOF6000-P for Pipe Application : The Doppler Open Channel flowmeter can calculate the cross-sectional area of pa... Lanry Instruments (Shanghai) Co., Ltd.
...Automatic recharge smart lawn mower grass cutter with 6.6AH lithium-ion battery Product Description 1. 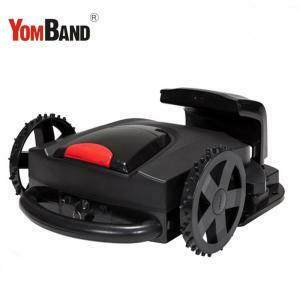 Remote control: Mower can be remote controll... Shenzhen Yomband Electronics Co., Ltd.
...6V 26650 Rechargeable Lithium Batteries For Robot Or Smart Dog Chain Feature for 6V 26650 Rechargeable Lithium Batteries For Robot Or Smart Dog Cha... HONG KONG TAC INDUSTRIAL CO., LTD.
...long cycle life 12V 50Ah lithium batteries GBS-LFP50Ah Main applications 1. 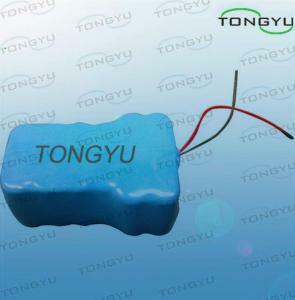 Wearable devices, such as intellective watches, intellective t bracelet... Zhejiang GBS Energy Co., Ltd.
...USB Digital ENT Scope Removable Rechargeable Lithium Battery LCD Screen Ear Camera Features 1.Avoid high cost of the traditional ENT examination eq... Wuxi Biomedical Technology Co., Ltd. 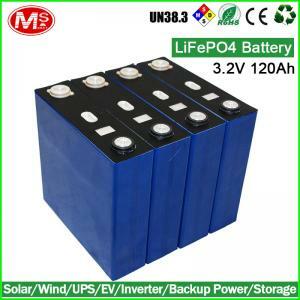 ...Product Description Specific Deep cycle Lithium battery for power supply and power storage Model MS49176171 Nominal Voltage 3.2V Capacity . 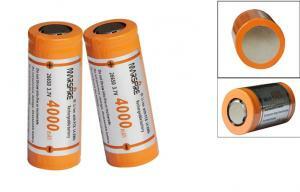 Max: 12... Shenzhen Mushang Electronics Co., Ltd.
...MarsFire 26650 4000mAh Rechargeable Lithium Battery, LI-ion 3.7V Battery Recharge Quick Details Place of Origin Guangdong, China (Mainland) Brand M... Shenzhen Marsfire Technology Co., Ltd.
...1500mAh Rechargeable Lithium Polymer Battery for Smartphone/Auto-ID Reader/Smart Card Reader Our Battery : Our Factory : 1. 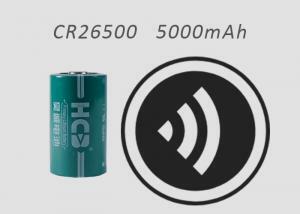 Factory History: 1. 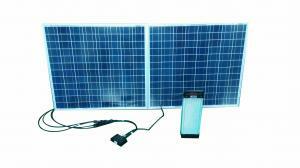 Fac... SHENZHEN SUNHE ENERGY CO.,LTD. 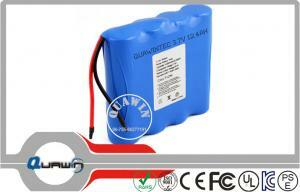 ...7v 12400 Mah 18650 Lithium Battery Packs , Medical Equipment Rechargeable Lithium Batteries Quick Detail: Brand Name:QUAWIN/OEM Product number:LP00... Shenzhen Quawin Electronics Co.,Ltd.